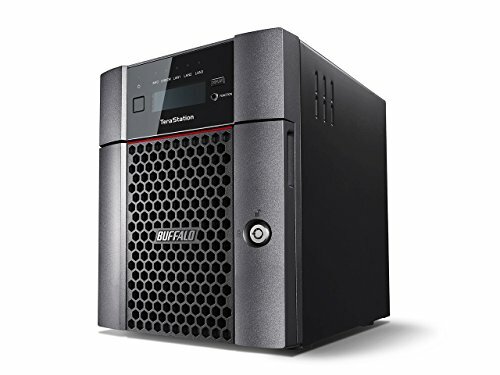 Buffalo's TeraStation 5410DN is a four-drive desktop high performing Network Attached Storage solution with NAS-grade hard drives included. It is ideal for large business files, graphics, video (Auto CAD, etc. ), cloud integration, and iSCSI virtualization targets (VMware Certified).